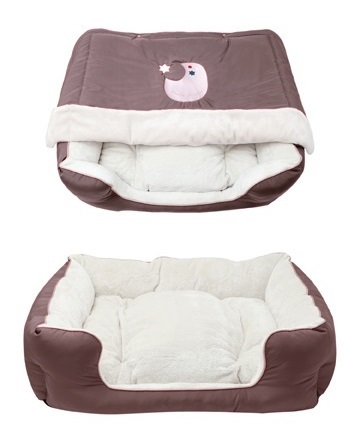 Simple and stunning this Puppy Angel Drune Dog Bed matches interiors perfectly. 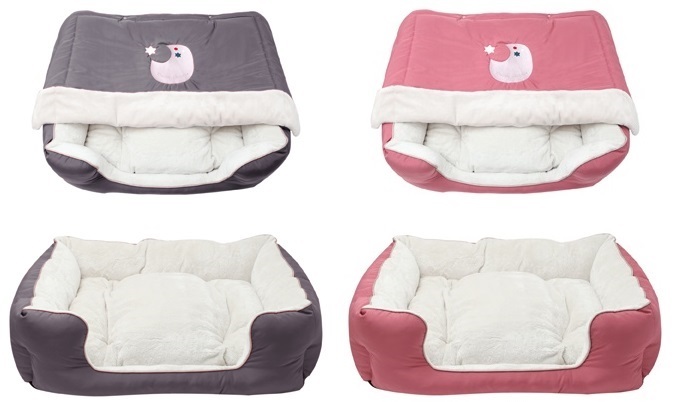 Made using high-quality fabrics the inside of the bed in lined in soft velboa. There is a matching duvet style blanket which has been embroidered with a moon. This can also be used as a rug.